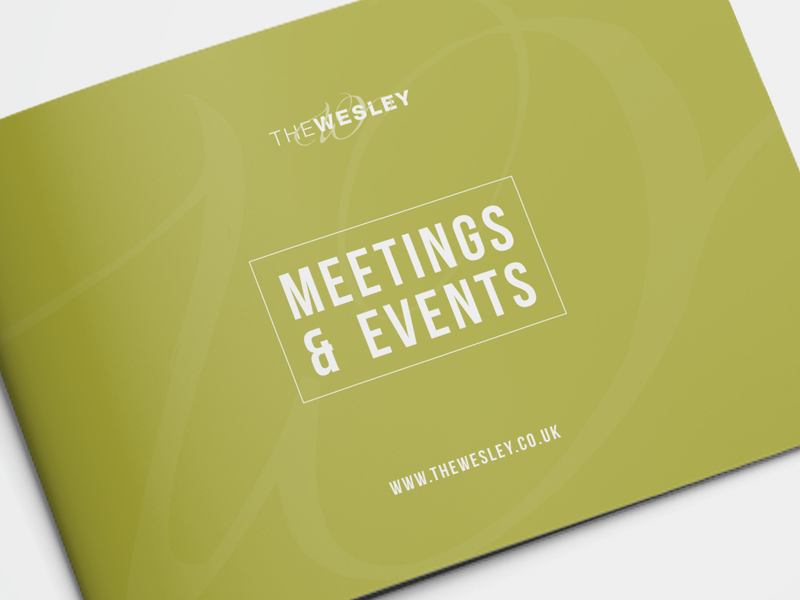 Based in Euston, London The Wesley Hotel is a 4 Star Hotel with Restaurant and Bar that strives to be eco friendly and work in a sustainable way. 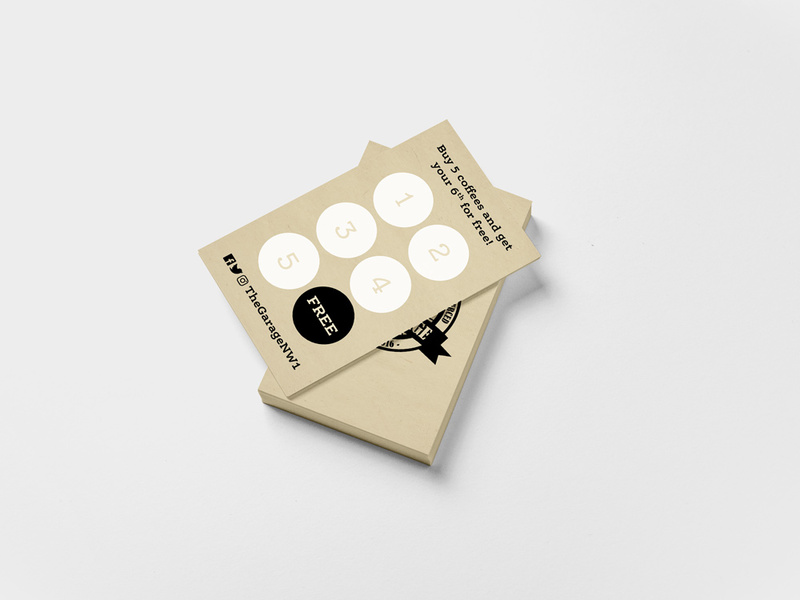 Winners of the Social Enterprise Mark Award they have been going from strength to strength and are a popular place to stay for both tourists and business travellers. 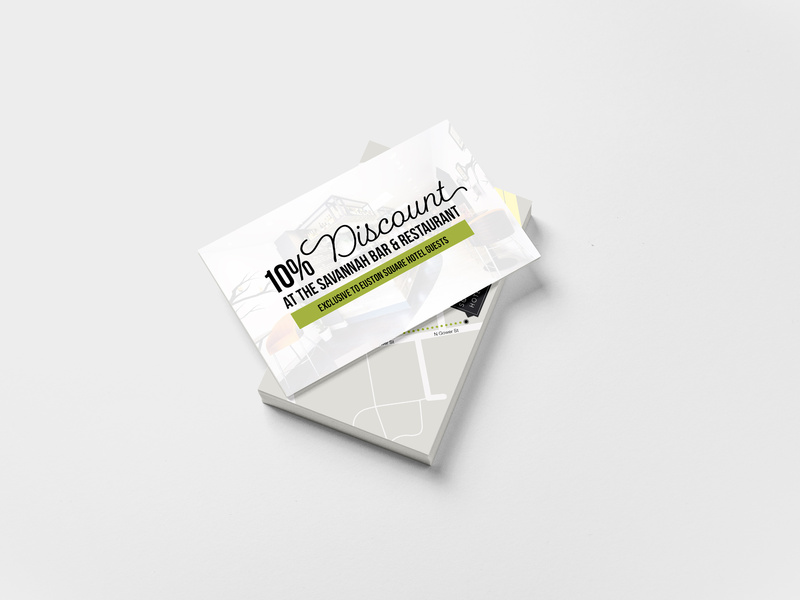 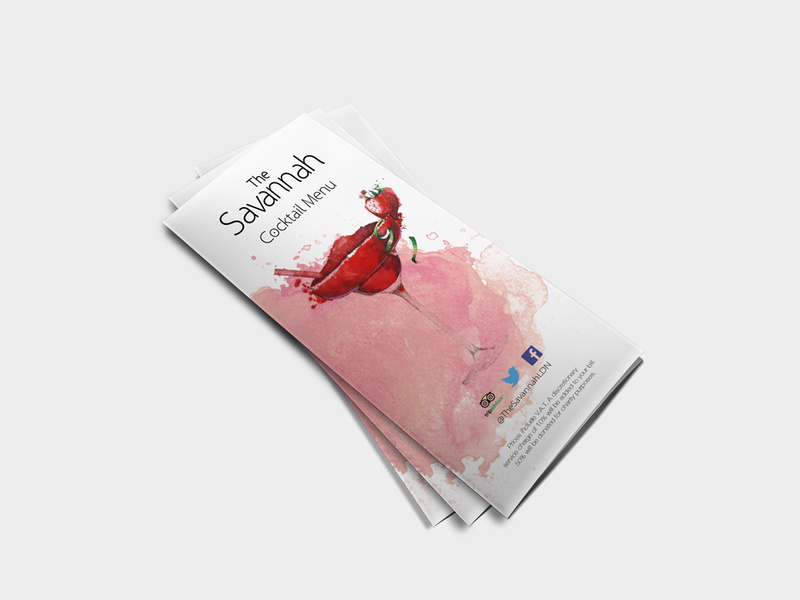 We were enlisted to expand their brand inline with their ethos and create a range of print designs and marketing materials for use both in and outside the hotel. 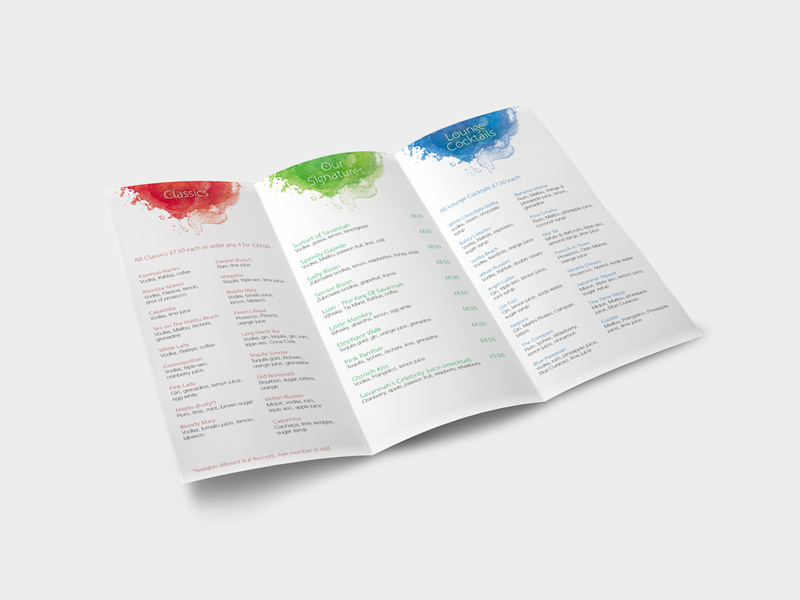 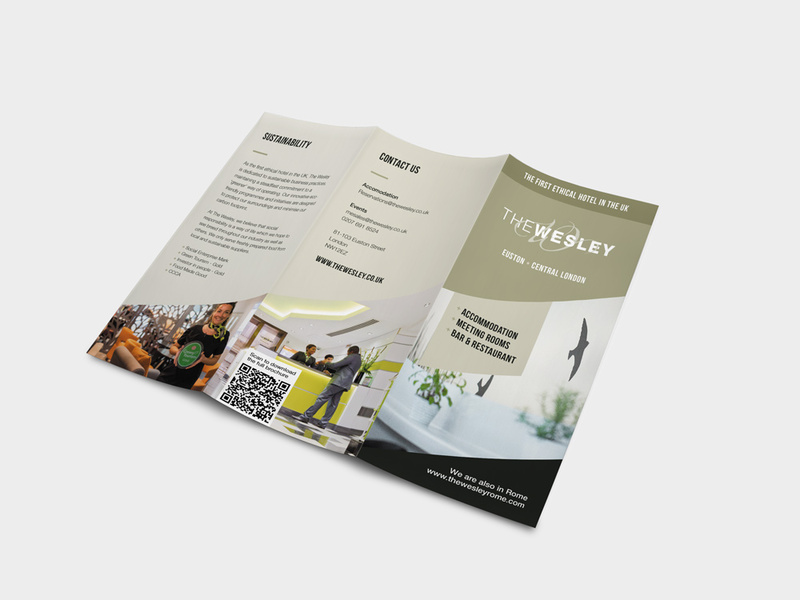 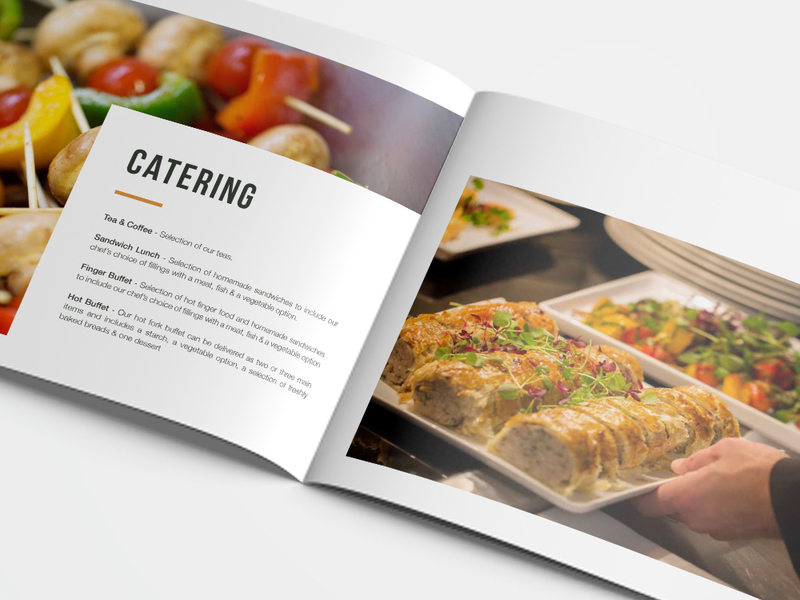 Services provided to The Wesley hotel include the design and print of restaurant menus, bar menus, loyalty cards, promotional banners, signage and more. 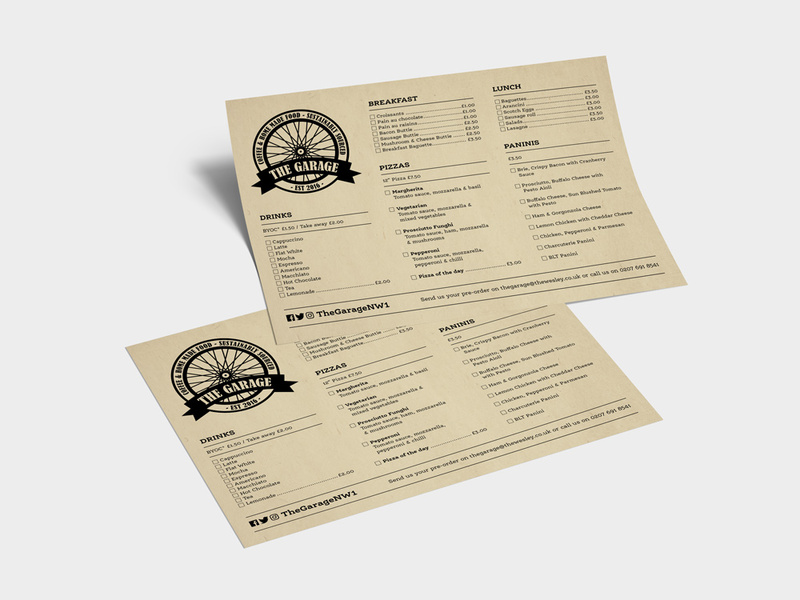 In addition to work for the hotel we also design menus and other materials for both their Savannah Restaurant and Garage Cafe. 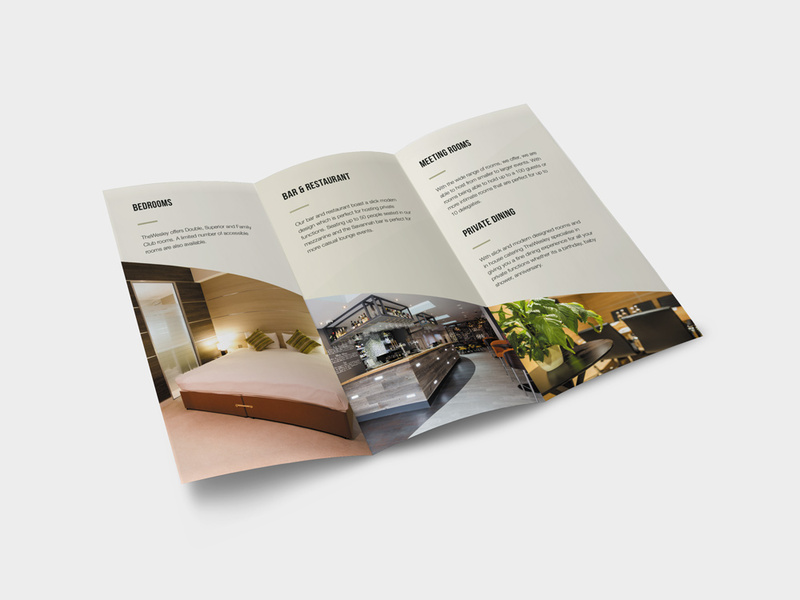 In addition to the design of their internal print products we also help out with their external marketing and design in the form of brochures promoting their conference rooms, private dining options available and special offers available in their sister hotel in Rome.